Pindar Creative are quietly efficient with all the tasks we throw at them and they don't make many mistakes either! Pindar Creative specialise in producing mapping products to promote sustainable travel, including travelling by bus, rail, foot or bike. We work in partnership with a wide range of end users including Local Authorities, Passenger Transport Executives, Bus & Rail Operators, Universities, Schools and Colleges, NHS Trusts and Corporate Businesses to enable them to encourage staff, students and visitors to travel sustainably. More information on our Travel Plan Solutions. On 29 September 2010, Norman Baker, the Under Secretary of State for Transport, announced a new funding stream – the Local Sustainable Transport Fund (LSTF). Please Contact Us for information on how we can help you. 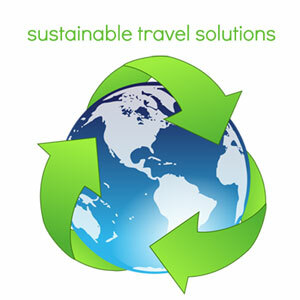 Is your business trying to encourage staff and visitors to travel sustainably? If so visit our Travel Plan Store to find out how to order bespoke travel to work leaflets centred on your business location.